Corinne’s Fin among prestigious award winners to make Mom’s Choice Award Holiday Showcase! 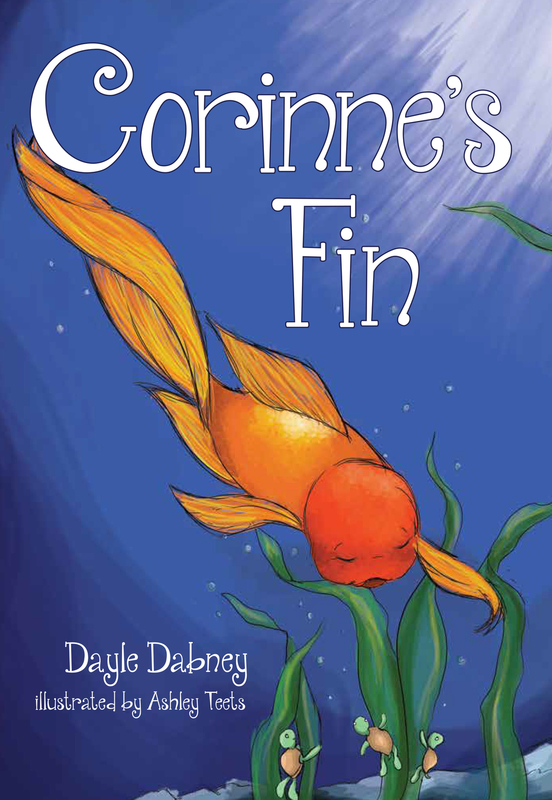 Corrine's Fin is a story for young children about courage and adaptability of a champion swimmer, Corinne, who thought life would always be the same at Lavender Lake. When things change unexpectedly, she must use her inner determination to begin the struggle to find and accept her new life, maintain her positive outlook on her circumstance, and keep smiling from Fin to Fin! Dayle Dabney has spent her entire life with young children from babysitting, to teaching in various states, to owning her own pre-school for 18 years, and lastly to teaching in the Baltimore County school system. She enjoys playing with her three grandchildren, London, Lane, and Margot, tennis, golf, bridge, poker, gardening, book clubs, writing group, gospel choir, and many nature and spiritual activities. Each day brings new learning and gratitude. Dayle has three wonderful daughters, Erin, Shannon, and Meghan. For more information visit HeadlineBooks.com.